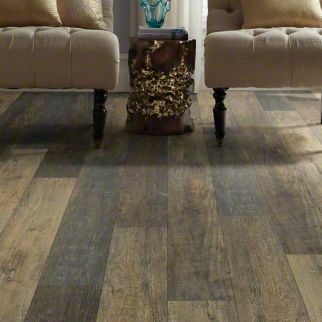 Luxury vinyl flooring is some of the most high-performing, innovative and versatile materials available. 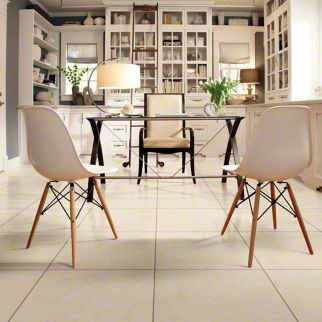 It offers the look and feel of expensive natural flooring materials, such as ceramic, stone, and hardwood, but at much more affordable prices. 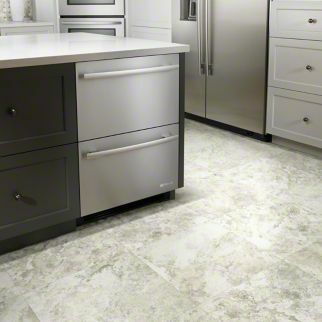 Choose Rick’s Flooring & Home Improvement in Alexandria, VA to select from the best quality brands of luxury vinyl tile, vinyl plank, and vinyl sheets flooring. 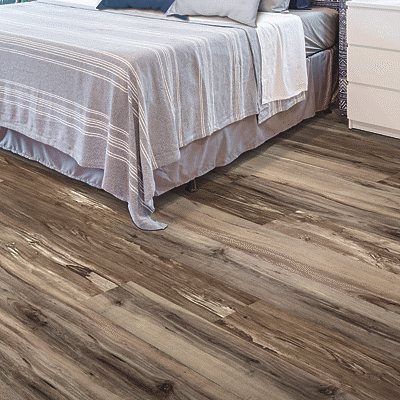 With luxury vinyl plank, tile, or sheet vinyl, you can great looking and feeling material at a lower cost when compared to hardwoods and ceramics. 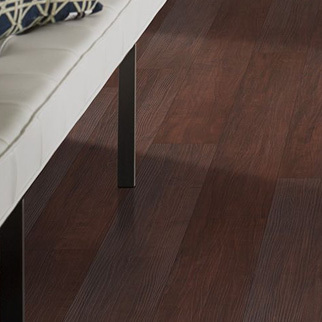 Our wide selection of hardwood and stone looks can give any room, even bathrooms and utility areas, durable, functional, and gorgeous flooring. Speak with a sales associate today! Call us at 703-765-8000 or use the form below. 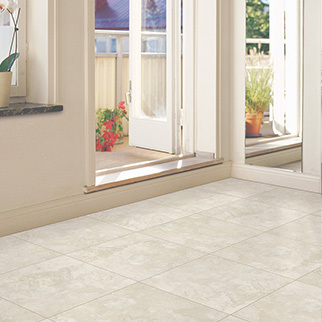 We will help you discover which style, brand, and technology of vinyl tile flooring looks and fits best for you. We provide material at any square footage and are happy to provide samples and a free in-home estimate! From the start of your project to well past it’s completion, the friendly and knowledgeable staff at Rick’s will be your guide throughout the entire selection, installation and future care of your new flooring.